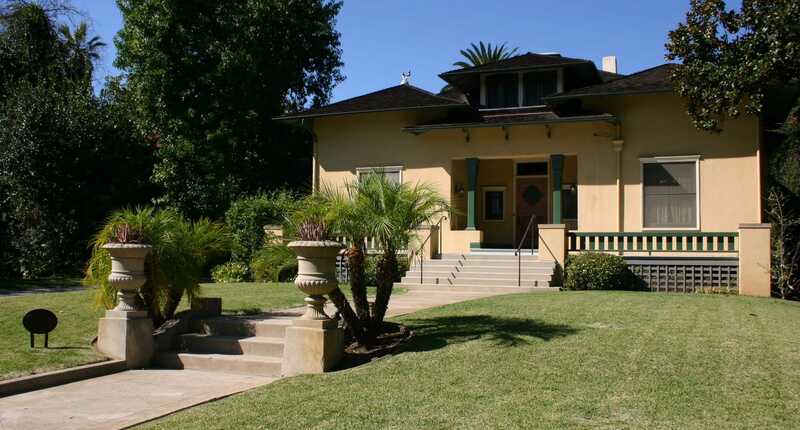 Your generosity to the organization is deeply appreciated by all at Pasadena Heritage, and we hope you will consider a special donation for this project. All contributions to the Madison House paint drive will be applied directly to this effort, with only 3% budgeted for the direct costs of fundraising and donor recognition. If we are able to raise funds beyond the project’s costs, they will be set aside for future maintenance and repairs on the house. All donors will be acknowledged in the Pasadena Heritage Newsletter, and those who contribute $1,000 or more will be named on beautiful, hand-crafted calligraphy panels which will hang in the Madison House dining room.